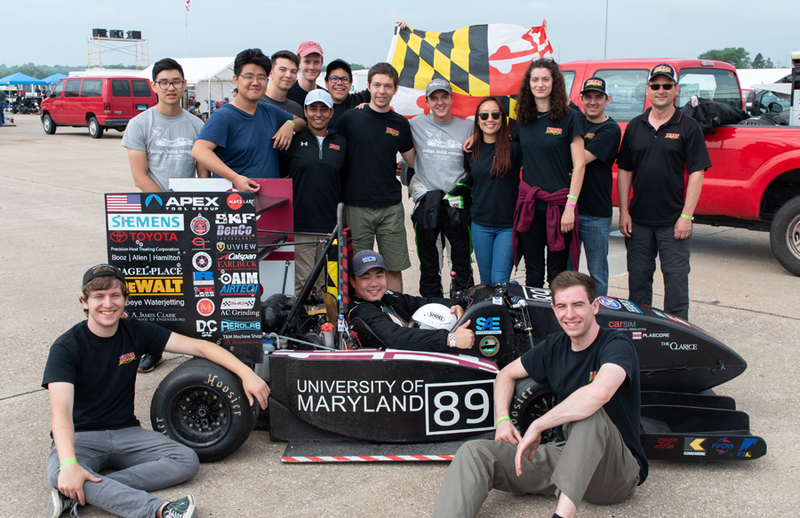 Mechanical engineering students have the opportunity to become members of, and participate in the activities of a number of student clubs and organizations or professional and honor societies associated with the program. The American Society of Mechanical Engineers is the professional society for mechanical engineers. As would be expected, this organization has the largest membership for student groups in mechanical engineering. The student chapters maintains a lounge in Room 1107 of Glenn L. Martin Hall. Applications and information on the benefits of membership are available in the ASME Lounge. Honor societies with student chapters include Pi Tau Sigma and Tau Beta Pi. Pi Tau Sigma is the national honor society for mechanical engineers. Tau Beta Pi is the national honor society for all engineers. Membership for undergraduate students is by invitation based upon scholarship. In addition to high scholarship, members are expected to contribute to the student community through activities such as tutoring, food drives, blood drives, etc.